Hello everyone! 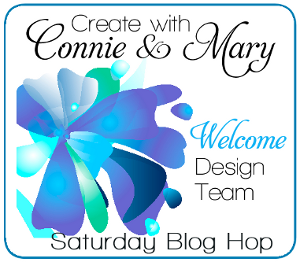 It's another Saturday blog hop with the Create with Connie and Mary team! This week we are featuring cards made using the Watercolor Wash technique! I am your stop right after the fabulous Debbie Henderson! I love the watercolor look but I don't do it very often. So this was a little out of my comfort zone. But here is what I came up with! I hope you are inspired to give this great technique a try! 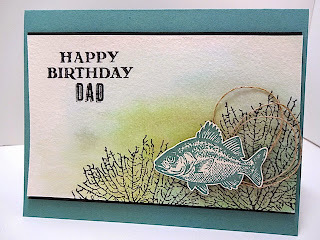 So many beautiful color combinations and fun ways to make a beautiful card! Now it's time to send you on to Connie Babbert's blog to see her beautiful creation! Thanks for stopping by and have a super day!